Dorothy “Dot” Chitwood, age 93, a resident of Knollwood Manor, and formerly of Red Boiling Springs, passed away on Saturday, August 11, 2018. 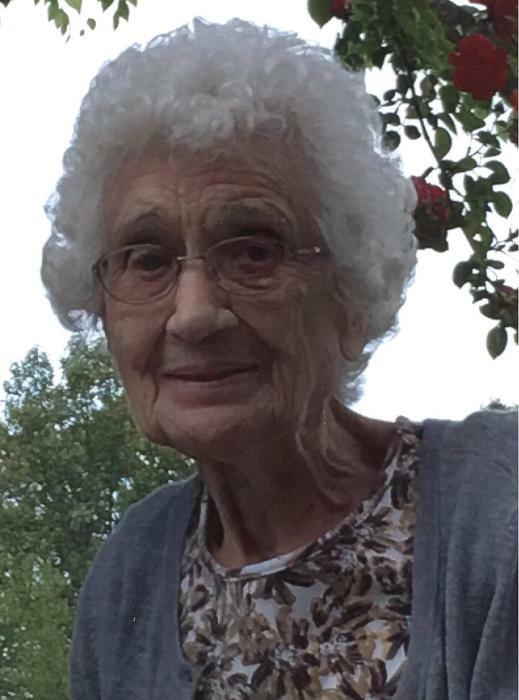 Funeral services for Dorothy “Dot” Chitwood will be conducted on Wednesday, August 15th at 1:00 p.m. from the Anderson & Son Funeral Home Chapel in Red Boiling Springs with Jimmy Cook officiating. Interment will follow in the Whitley Cemetery. Visitation with the family will be prior to the funeral service on Wednesday from 10:30 a.m. until service time at 1:00 p.m.